SternArts Ltd. is proud to present a selection of works from an important private collection spanning across the artists entire career with a focus on his photographic work. The collection is available for private viewing by appointment only. Marcel Mariën was born in Antwerp, Belgium, in 1920, a single child of a poor family. His mother wanted him to leave school as soon as possible so that he could start bringing money into the home. Aged 15, Marien became apprentice to a photographer – initially undertaking menial roles, but later setting up a home studio to develop his own projects. Mariën’s early attempts at expressing his ideas in photography were unsuccessful. 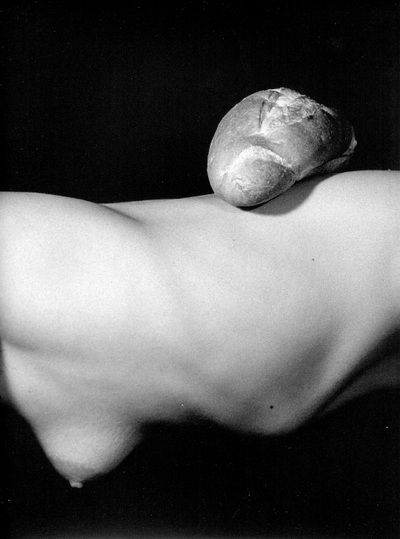 It was not until 1943 that he produced his first photograph with a distinctive personal vision, “De Sade à Lénine”, an image of a woman cutting a slice of bread, the loaf gripped tightly against her naked torso, the blade pointing at her left breast. Mariën commented, “the knife passes from de Sade to Lenin”. 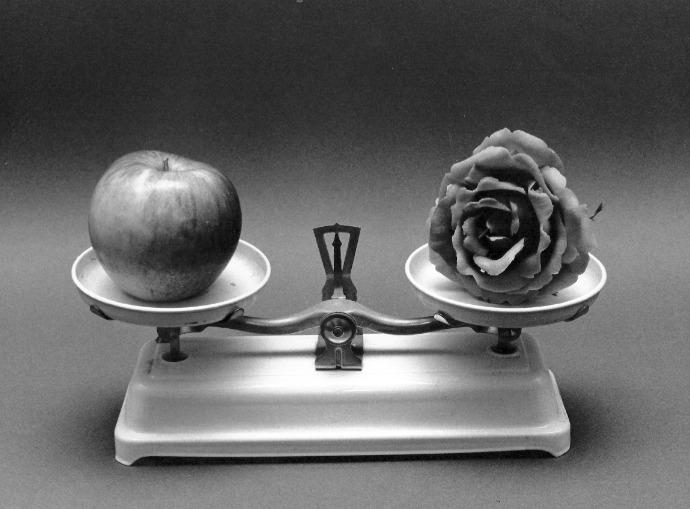 It was pure Surrealism, marked with the two themes that would characterize his photography: the everyday object stripped of its traditional function and the female body as an instrument of creation. Despite this and other successful photographs, Mariën would soon abandon photography to concentrate on object making, drawing and writing. Forever a restless spirit, in 1951 he signed on for two years as a sailor on a Danish cargo ship. In 1962, he lived in New York for a year before relocating to Communist China from 1963 until 1965, where he worked as a translator on the French edition of the magazine China Under Construction until his disillusionment with Maoism. In 1959, in a further attempt to challenge traditional attitudes, he produced and directed the film, L'Imitation du cinema. A combination of sexual and religious imagery, it caused a scandal in Belgium and was banned in France. Even with the support of the Kinsey Institute, it proved impossible to have the film shown in the United States. Although Mariën worked as an artist across many media, some of the most notable achievements throughout his career were as a chronicler of the Belgian Surrealists' activities and a publisher of their writings. In 1943, Marien had published the very first monograph on Magritte. In 1954 he founded the magazine, Les Lèvres Nues, and directed his review Le Ciel Bleu with Christian Dotremont and Paul Colinet. He published the writings of such Belgian Surrealists as Paul Nougé, Louis Scutenaire and André Souris, as well as Magritte himself, in a series that eventually extended to hundreds of titles. 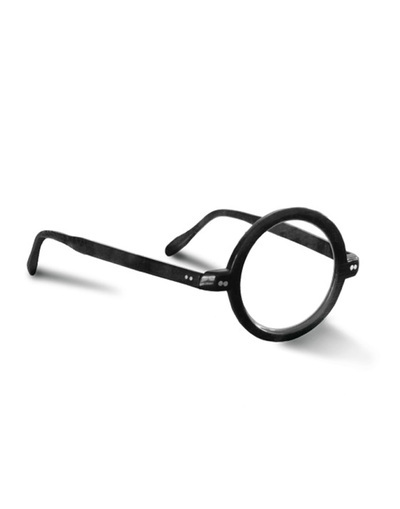 In 1979, Marien published L'Activité Surréaliste en Belgique, a chronological record of all the documents, manifestos, tracts and articles pertaining to the surrealist movement in Belgium that appeared between 1924 and 1950. Even as late as 1983, the appearance of his outrageously libelous autobiography in Le Radeau de la Mémoire was able to cause a scandal. Mariën was never a practical man and was helped by his partner Hedwige Benedix in the production of his artwork. In 1983, a year after her death, he again took up photography as a quick and immediate way of expressing his ideas. He carried on where he had left off in 1942 and began producing one extraordinary image after another, simple yet elegant surreal images with free associations of imagery and text. “Don’t pay attention to the photography”, commented Mariën, referring to the technical side of the medium. He wanted to capture his ideas immediately and his images are all the more poetic and powerful for it. This presentation has been gathered on the occasion of the recently published monograph "Marcel Mariën - Le passager clandestin", 432 pages, by Xavier Cannone, which can be bought online from Amazon. The French language version by clicking HERE. The English language version "Marcel Mariën - The Stowaway" is available through the gallery for purchase at an introductory price of £45.00, Hardback, 432 pages with over 900 illustrations.